The founder of Rhode Island design firm Studio Dunn shares his passion for problem solving, adventure, and collaboration. 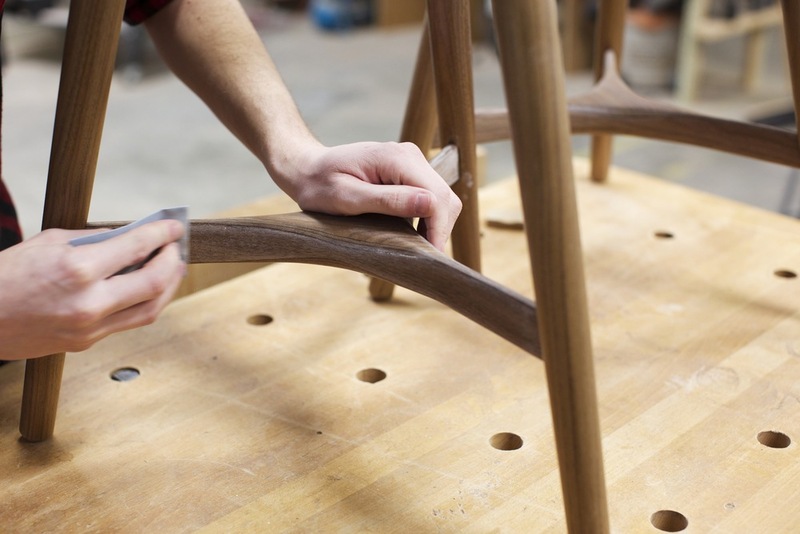 Many years later, as founder of the Providence-based Studio Dunn — a firm that's turned out hand-crafted furniture and lighting since 2010 — this longstanding skill continues to serve the designer well. "Studio Dunn is a company that thinks differently when it comes to challenges," he says. "Most things other people regard as obstacles, we see as exciting — to us, they're opportunities to solve a problem. It's a little like a game: we sit down and we think, how can we learn from the problems we encounter, and use them to create an even better product? 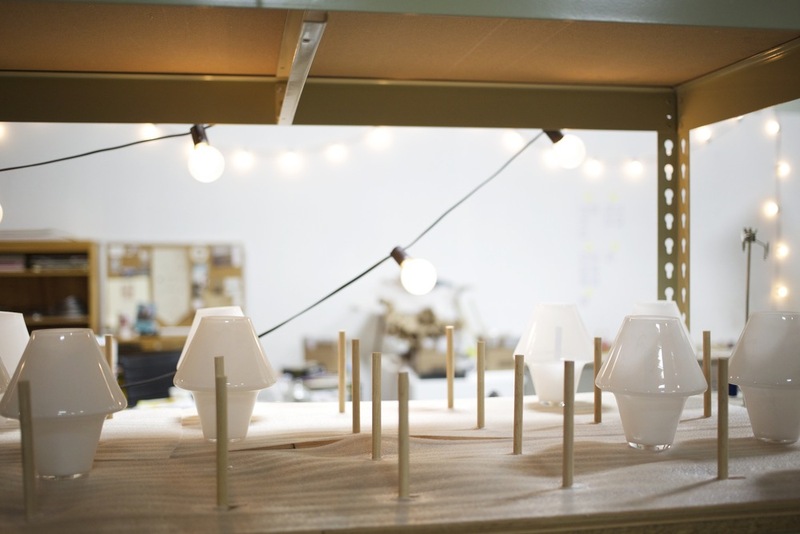 How can we make things that can be used in people's homes in the most effective way?" For Dunn and his team of seven, the answers to these questions — or at least, the beginnings of answers — lie in the most primary of sources. Each piece borrows inspiration from a phenomenon that occurs in nature: the Stillwater Club Chair, for example, mimics the balletic curvature of tree branches; the Kujira Coffee Table parallels whale skeletons and river stones; the slender legs of the Newport Table resemble newly sprouted tulips. Their latest project, the American Heritage Throw Pillows, are inspired by color studies created during visits to the coastlines, harbors, woods, and mountains of New England. And true to every great adventure story, this one has love at its core: “I absolutely fell in love with woodworking in school,” Dunn says, “and in the end, I always return to it. I’ve come to love it more and more over time." From the looks of it, that’s many things: deeper explorations into the natural world, for one. A first foray into textiles. Ever more problem-solving. And— of course, always — adventure.